About — HEALTHY HOME CO. Following these ideals Healthy Home has created a design process dedicated to improving the lifestyle of the client through modern and efficient living. Healthy Home Co. is the product of Bret’s vision and hard work. 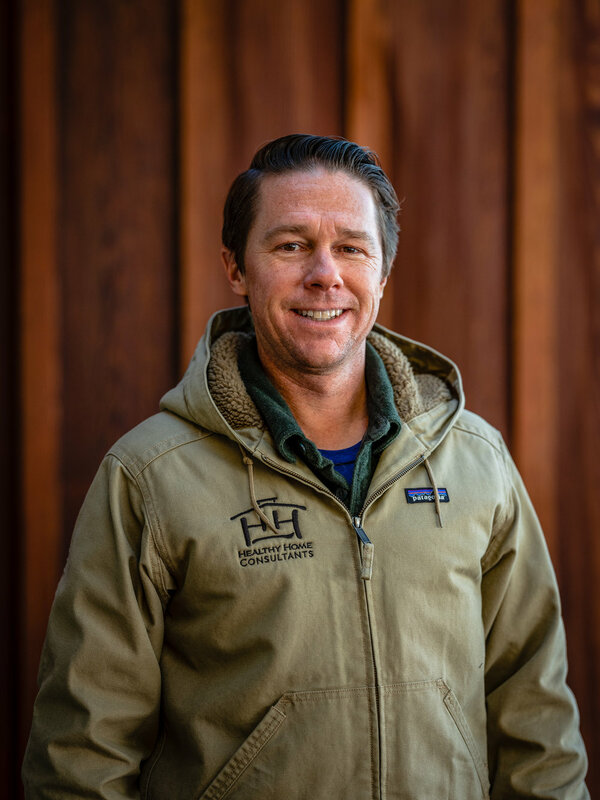 As an experienced General Contractor, Bret is responsible for an impressive portfolio of projects both in the basin and also in Southern California. From design to build, Bret has a knack for high-quality detail, craftsmanship, and problem solving. 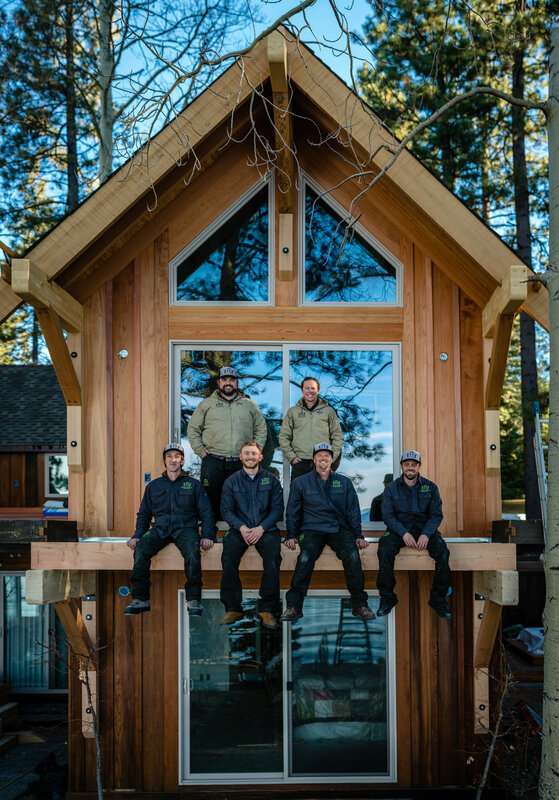 Over the years he has molded a company culture that truly reflects the Lake Tahoe Lifestyle. When he’s not working, you can find Bret mountain biking or back country skiing with his friends and family. Briette Snook leads the design team at Healthy Home with a passion for authentic architecture and green building. After graduating with a B.A. of Architecture from the University of Southern California she went on to work for award winning design firms in landscape design, architecture and planning, and custom residential interior and architecture design. Through her experience she has developed an ideal of designing for how people really live and work, not for how they should. As our foreman, Dave is in charge of managing all daily activities on the job sites. He has a wide variety of skillsets and a comprehensive understanding of every trade within the building process. Dave is a great leader, excellent communicator, and understands the importance of quality customer service. 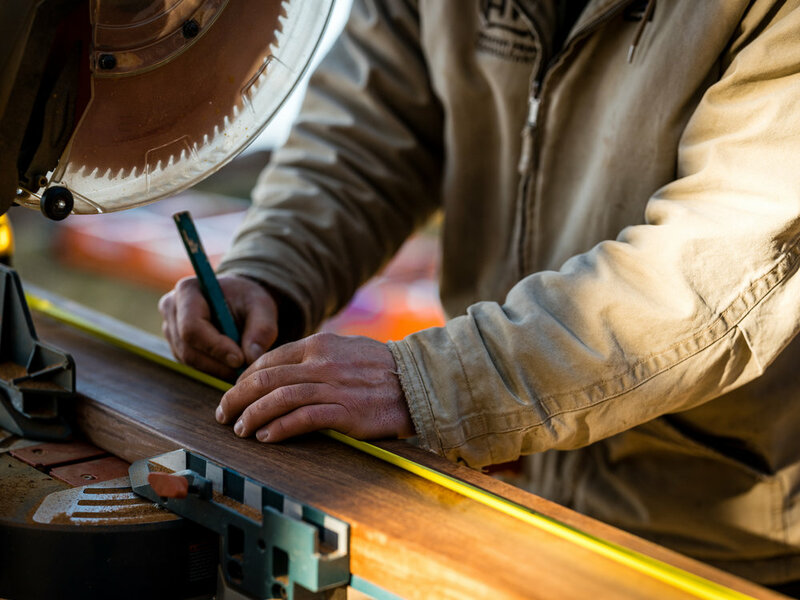 Every great crew needs a skilled lead carpenter, and we are lucky to have Willie as ours. Willie is truly a jack of all trades and thrives in all projects he’s tasked with. 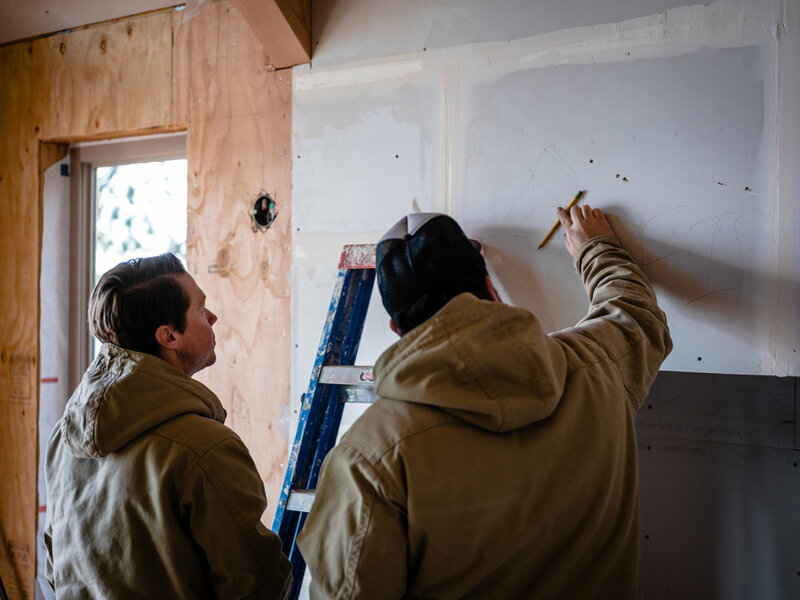 As a design and build firm, every job is custom to the home-owners wants and needs. Having crew members like Ian is what allows us to be successful. 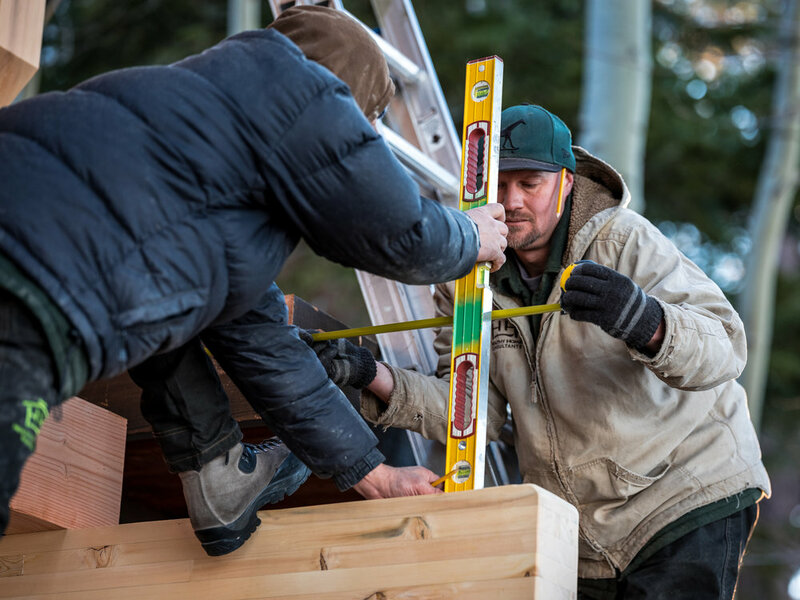 Ian is a skilled carpenter who is able to adapt to any task at hand. Ryan is the definition of a team player. No matter what he is assigned with, he does it with a great attention to detail and a positive attitude. As a carpenter, Ryan makes it a point to go above and beyond to meet the client’s expectations. 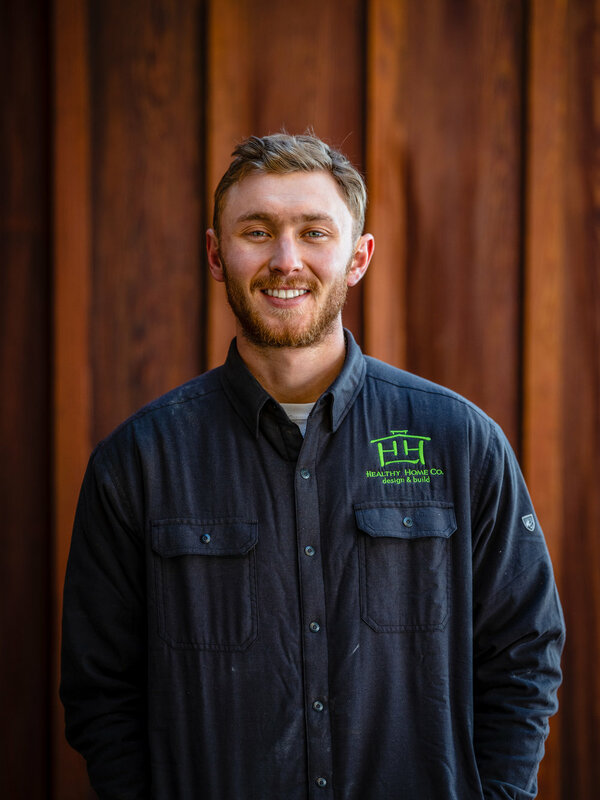 Weston is a recent graduate of Sierra Nevada College and also the newest addition to the Healthy Home Co. team. A senior project introduced him to the company, but the crew, culture, and vision, is what kept him around. Weston is passionate about the diversity HHC encompasses and the opportunities that lie ahead. An addition revitalizes an older home with an eco-smart garage, apartment and entry way.